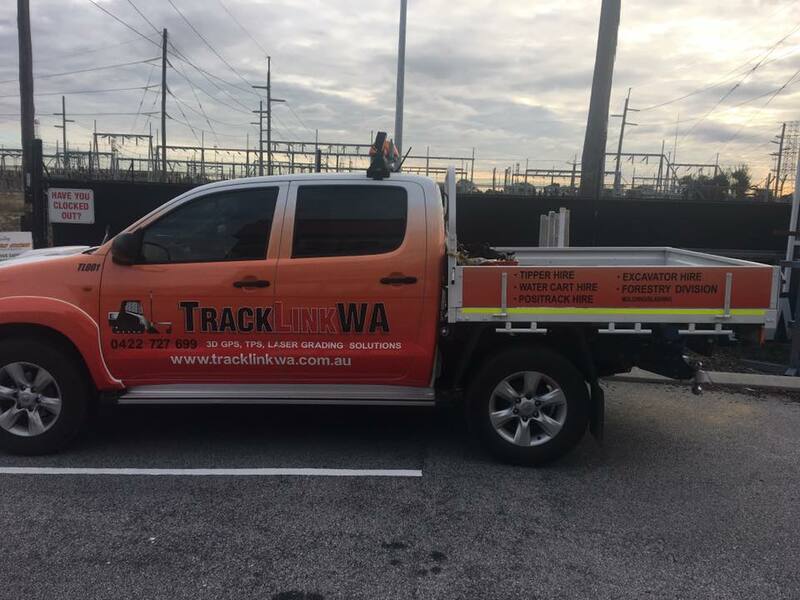 Fintan Kelleher opened the doors of TracklinkWA over 5 years ago and from his base in Wangara, in Perth Western Australia he efficientl;y services clients both north and south of the river. Fintan works with both private and corporate clients on their projects. 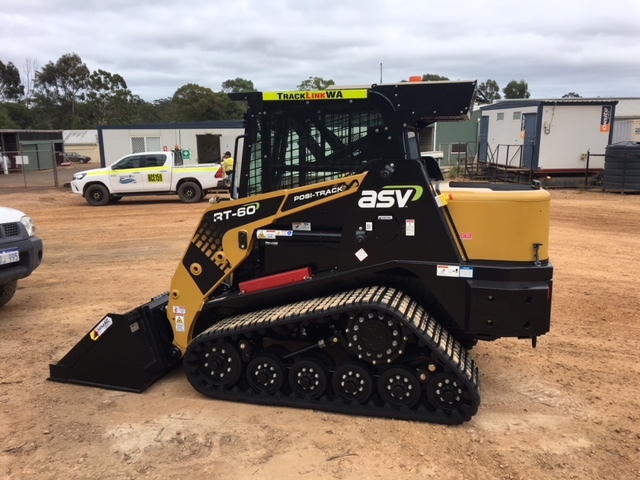 Delivering staff and machinery to suit any budget and time frame. 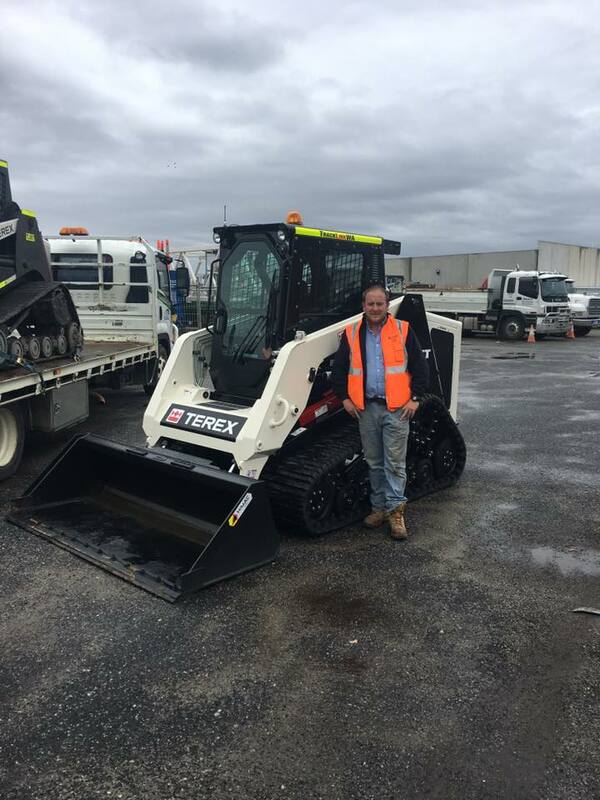 Along with the TracklinkWA team, Fintan prides himself on understanding his clients and needs and working within all level of project budget constraints. Contact Fintan today to discuss your next project requirements. 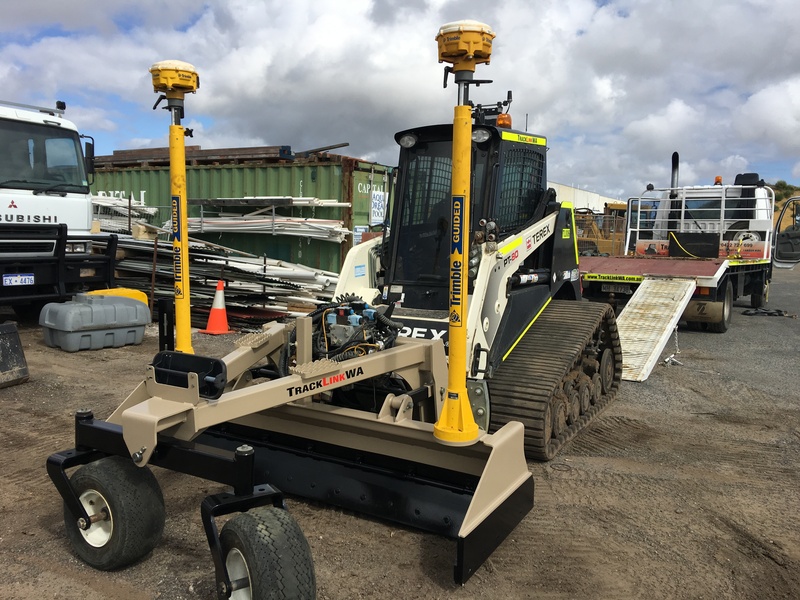 Save on labour and material costs with a fully controlled 3D automatic laser, GPS and TPS grader to level your site. If accuracy and time are important to your project, 3D grading can provide you with optimum results. We offer a ‘fixed price’ solution to an site waste & rubbish issues. Our Team will load, remove and level your site. 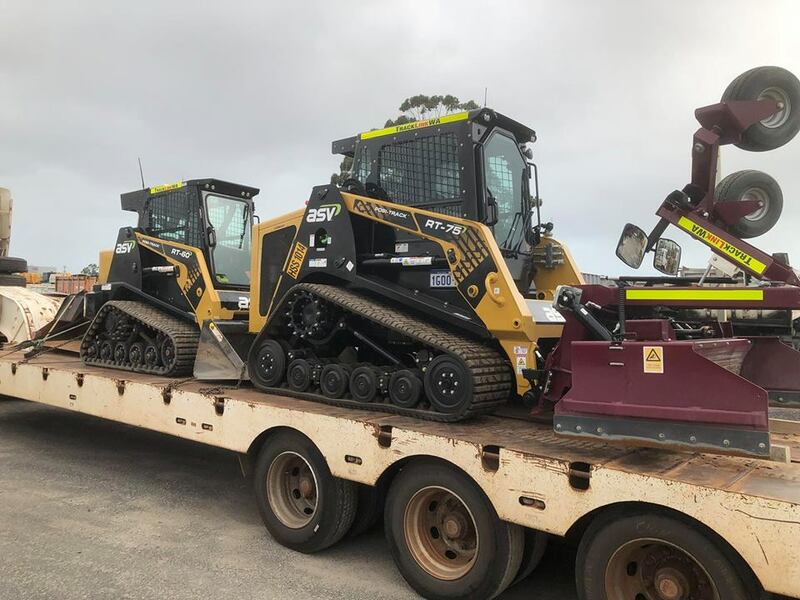 Commercial and domestic mulching and clearing services for clearing paddocks, firebreaks, site preparation and mulching for parks. Providing advice assistance and professional solutions for your construction site. 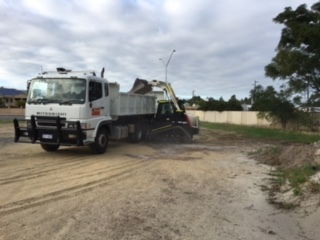 We specialise in roadworks, earth works, drainage and concrete services. 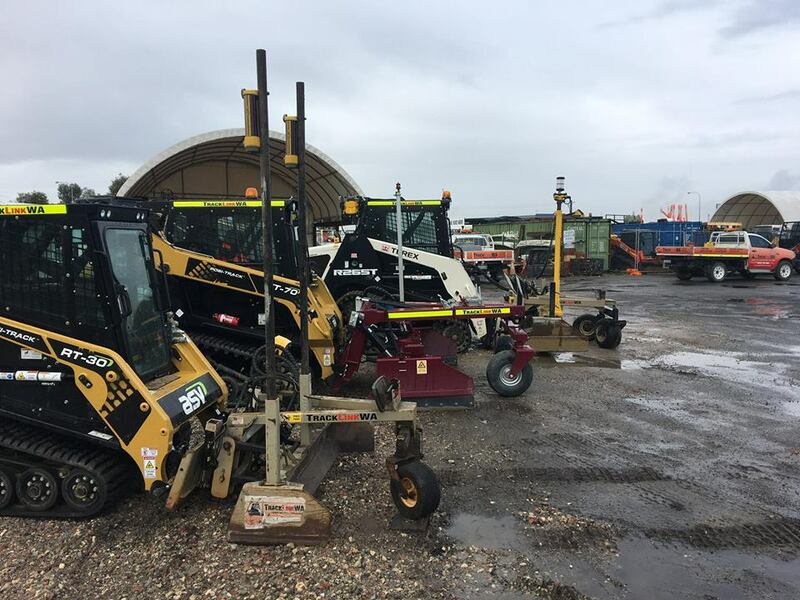 We can offer you an exclusive and exclusive range of equipment to meet your requirements, with or without operators,delivered to your site when you you site when you need it. For details of our specific equipment please refer to the back of this brochure. Our professional team of workers are skilled and ready to workers on your project to meet your time frame and budget. Our specialised team will help to achieve your project objective faster.